Stress Baking began as a blog to share recipes that were made as a way to relieve anxiety and stress, and now it's bringing people together who love food. 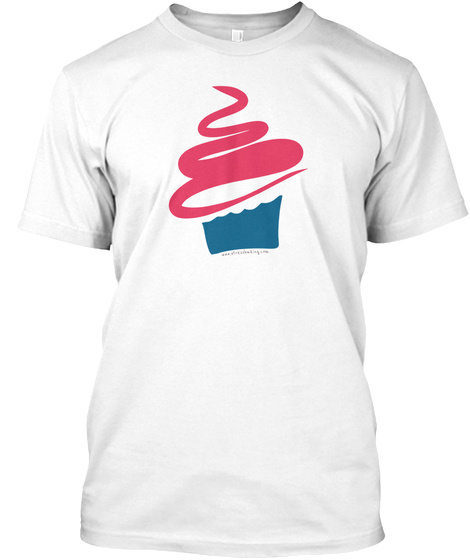 Show off your love for cupcakes with a shirt boasting Stress Baking's signature cupcake design! 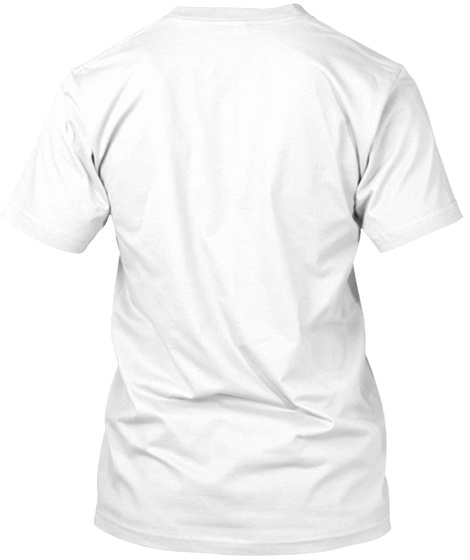 When people ask you where you got your shirt, give off an air of mystery and tell them you're in a super secret club that is invite only. Just kidding! Point them right over to www.stressbaking.com so they can get their own and join the Stress Baking tribe.